Board Certified by the American Board of Orthopaedic Surgery. A visionary in the field of minimally invasive spine surgery, Dr. Frank Phillips was one of the first in Chicago to begin using these procedures in the 1990s. 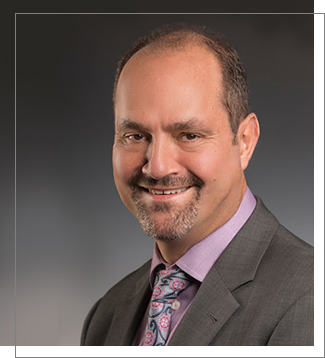 He specializes in minimally invasive cervical and lumbar reconstructive surgery. Dr Phillips heads one of the nation’s most prominent Minimally Invasive Spine Programs. Minimally Invasive Spine Surgery (MISS) is the latest advanced technology available to perform spinal surgeries through small, less than one inch long, incisions. It involves the use of special surgical instruments, devices and advanced imaging techniques to visualize and perform the surgery through such small incisions. MISS is aimed at minimizing damage to the muscles and surrounding structures. MISS possesses numerous benefits over the traditional spine surgery. 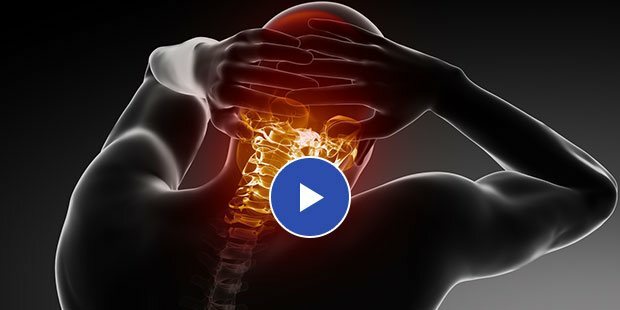 We provide comprehensive surgical care for spinal disorders including Neck, Middle, & Lower Back conditions using advanced Minimally Invasive Procedures to repair or replace injured areas of the spine enabling quick & safe return to activities of daily living. Learn what patients have to say about their experiences with us & get the latest news on spine treatments by Dr. Phillips. Dr. Phillips was very professional, knowledgeable, caring. Answered my questions throughly and did not push for surgery as a first option. Although most likely will have to have the procedure he recommended. I highly recommend him for any spine problems. I would recommend Dr Phillips. He has performed 2 surgeries on my back, at different levels. He and his staff are wonderful. His staff are professional, friendly and easy to contact if you have any questions. Dr Phillips is the best!! Dr. Phillips helped me regain a normal lifestyle again! 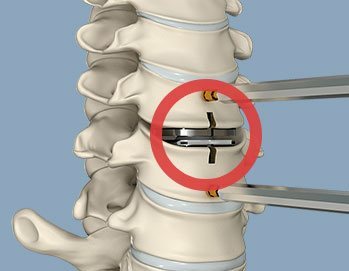 My first spinal fusion failed (performed by a different surgeon) and Dr. Phillips successfully performed my second fusion surgery and the results have been amazing. I would highly recommend him based upon my experience. Great Doctor, was able to diagnose the problem when no other doctor could. I can't say enough about how pleased I was with the surgery. 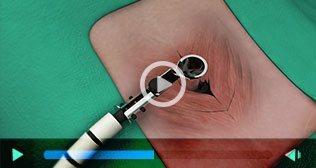 This videos help the patient to make difficult surgical procedures easy to understand! New patient Forms, Medical History Form etc.